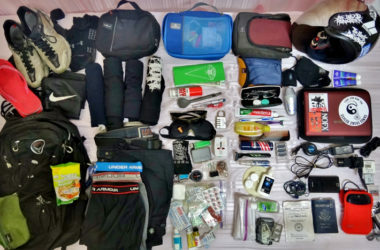 With a little bit of organization and planning ahead, packing a backpack efficiently can put less strain on your back and make your trip more enjoyable. 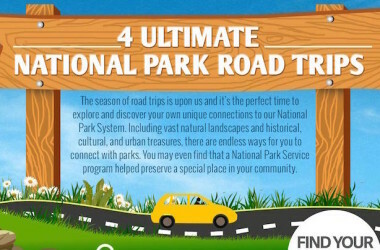 Use this handy travel guide to take the stress out of planning your next road trip. 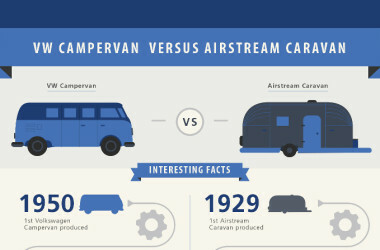 This infographic comparing the VW camper van and an Airstream travel trailer is bursting at the seams with trivia. 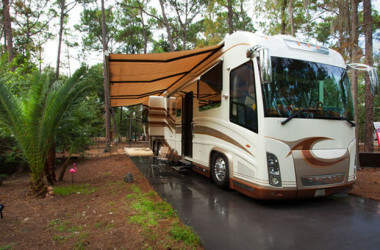 According to Winegard, these are the top travel destinations for American RVers! 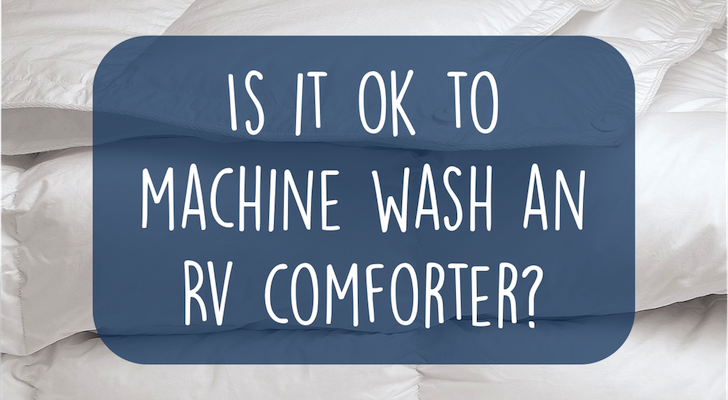 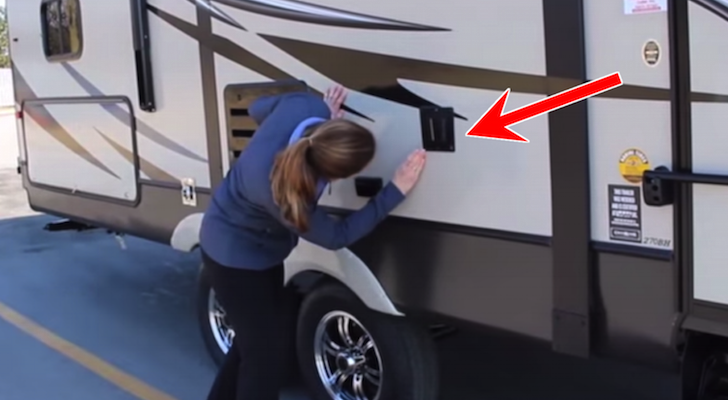 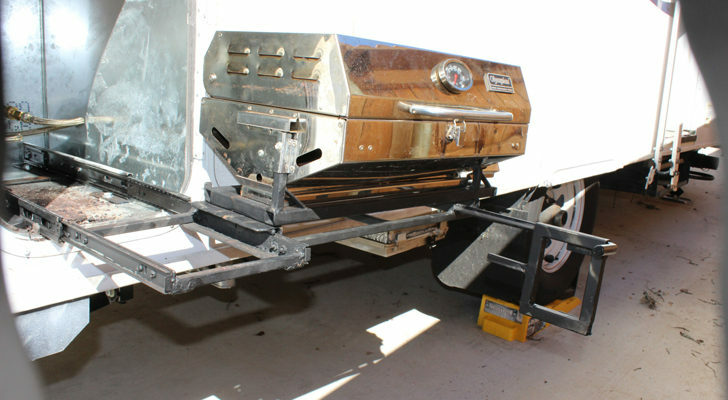 Have you ever wondered how much common RV repairs really cost? 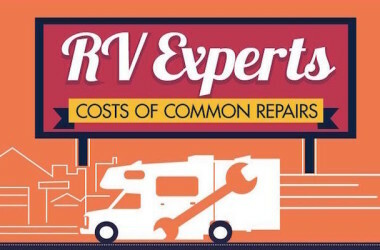 Get the skinny about RV repair costs for motorhomes and travel trailers in this infographic.